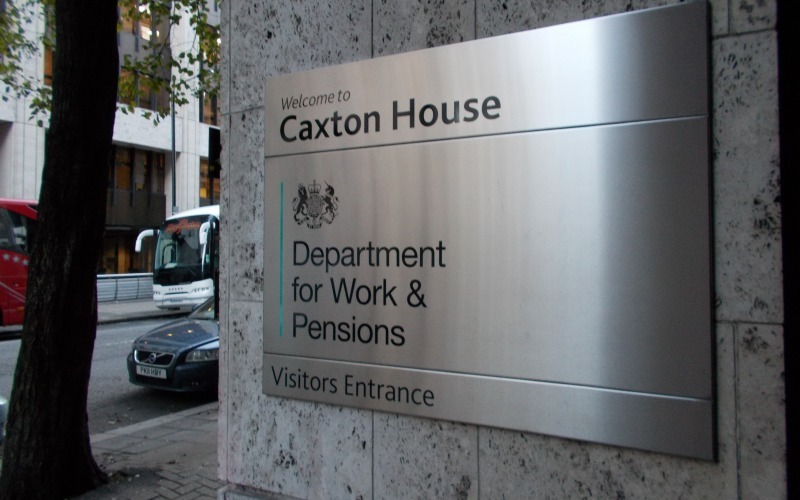 The Department for Work and Pensions (DWP) is refusing to say whether it has reviewed hundreds of “fitness for work” tests carried out by a nurse who has been struck off for conducting assessments of disabled benefit claimants while drunk. Although former Atos healthcare professional Heather Margaret MacBean was found guilty of misconduct by the Nursing and Midwifery Council (NMC) of charges relating to just one day, 27 June 2013, it is believed that she was drunk at work on other occasions. The former health visitor and midwife could have carried out hundreds of work capability assessments (WCAs), and it is believed that she also conducted disability living allowance (DLA) assessments for Atos, on behalf of DWP. In November 2013, when allegations against MacBean first emerged, Disability News Service (DNS) spoke to two disabled people who were each found “fit for work” and so ineligible for employment and support allowance (ESA) after being assessed by MacBean. One assessment took place in January 2013 and the other in April 2013, and on both occasions the claimants said MacBean had been behaving strangely during the face-to-face assessment and subsequently produced reports that were full of inaccuracies. Only last week, DNS revealed that a nurse, a personal independence payment (PIP) assessor with extreme right-wing sympathies, was suspended by another government contractor, Capita, after she posted disablist, racist comments about social security claimants on her Facebook page. And DNS also reports this week how a third nurse has been struck off after pretending to assess disabled people for PIP in their own homes, on behalf of Atos, when she was actually carrying out the assessments by telephone. An NMC panel heard that MacBean’s colleagues were able to smell strong mints and alcohol on her breath on the morning of 27 June 2013 – although she denied that she had been drinking – while in the afternoon her eyes had become glazed and she was slurring her words, and her managers concluded that a bottle she had been drinking from contained wine mixed with water. MacBean was suspended – and tried to drive home while still drunk – and later sacked by Atos for gross misconduct. An NMC panel found that the disabled people MacBean had assessed had been put “at unwarranted risk of harm” and could have been denied benefits because “her judgment may have been impaired and her assessments not completed fully and properly”. The decision to remove MacBean from the nursing register was taken in January but it has only emerged this week. By 11am today (11 August), DWP had refused to say how many assessments MacBean carried out, how long she worked for Atos, and what action it had taken regarding the DLA and ESA assessments she carried out. Atos said it could not comment on the case because it no longer holds the WCA contract – having been replaced by another controversial outsourcing giant, Maximus – and so does “not have the files or access to the files”.